Learn to decorate eggs the old-fashioned way! 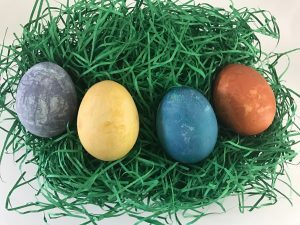 Visit historic Cherry Hill and spend the morning naturally dyeing your Easter eggs. We supply the materials, you decorate!